Driving is a skill that, once mastered, is simply a series of habits. In fact, often a road trip will be so automatic that the driver can hardly recall how they arrived at their destination. 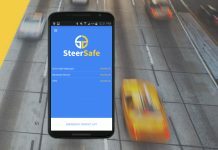 To make better and safer drivers, better and safer habits must be formed – now there’s an app for that. The new CarVi app helps drivers hone their skills and form new driving habits that benefit everyone on the road. 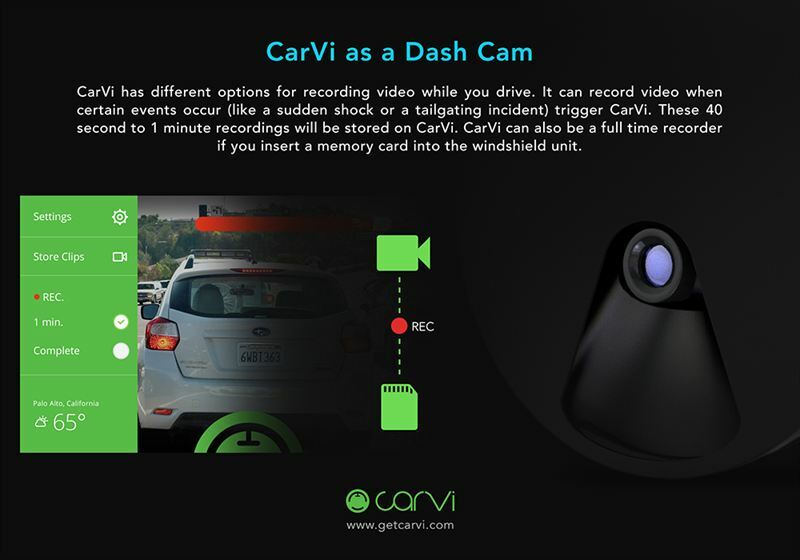 The makers of the CarVi app have launched a crowdfunding campaign on Indiegogo to raise $100,000 by March 20 to help finish app development and launch the new product. 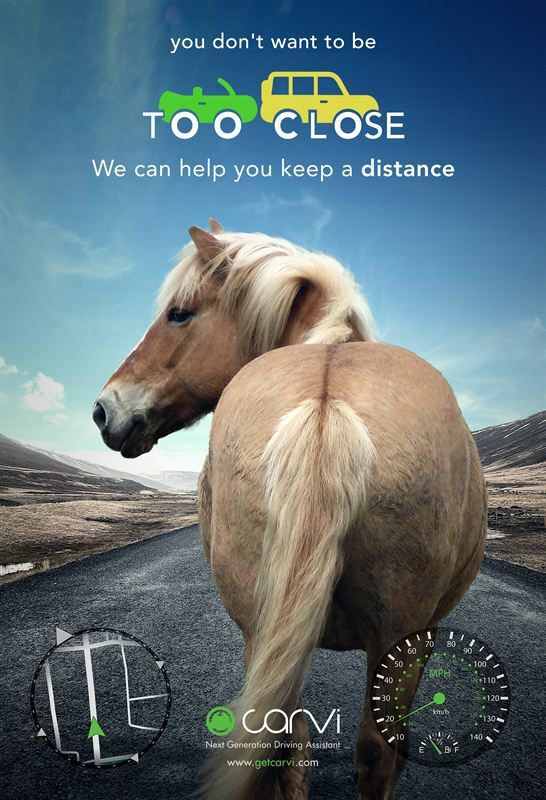 The CarVi app utilizes a single lens dashboard camera to help track a driver’s actions. 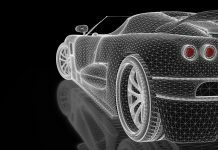 As data is collected, CarVi analyzes it and gives driving pointers, including daily feedback and real-time visual and audible warnings. “The daily feedback is what really helps drivers understand their habits while the warnings help them recognize bad habits in real time,” said CarVifounder Kevin Lee. Some of the common bad driving habits CarVi helps flag include poor lane changing, off-center lane positioning, jackrabbit starts, hard breaking, and tailgating. Designed to improve driving habits over time, CarVi gives positive reinforcement for skills that show improvement and indicates to drivers the areas that require improvement. 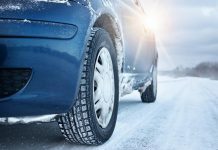 The Indiegogo crowdfunding campaign will help get the CarVi product to car owners, driving schools , and other drivers to improve driving skills everywhere. Contributors to the campaign will enjoy perks. Twenty-five super early bird supporters giving $249 will receive a CarVi at a $50 discount while 50 early bird supporters giving $274 will receive a CarVi at a $25 discount. Supporters giving $499 will receive a CarVi development kit to build their own custom device. The campaign is also a great time to stock up on multiple CarVi devices. Supporters giving $575 will receive two CarVies, and supporters giving $824 will receive three CarVies. Distributors and auto-schools can get a baker’s dozen – 13 CarVies for the discounted price of $3,500.